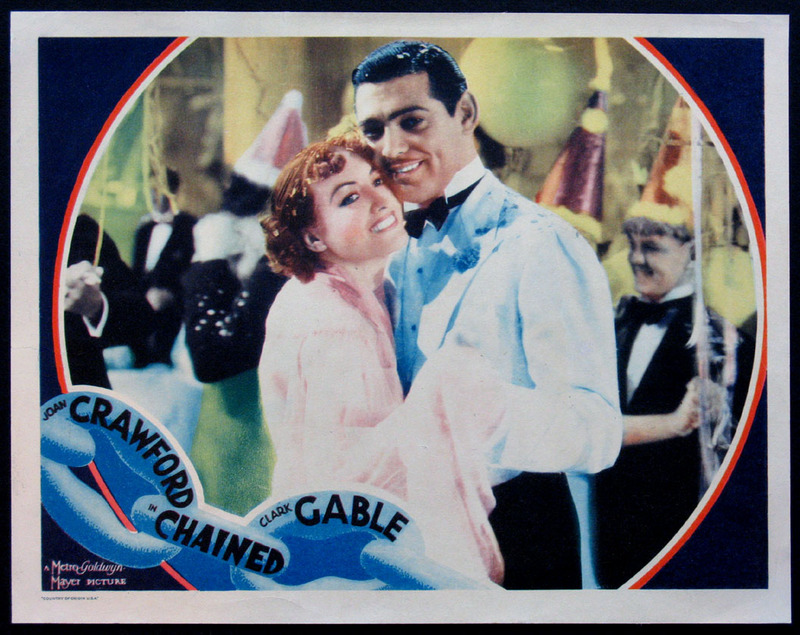 Pre-Code romance with Joan Crawford, Clark Gable. Directed by: Brown, Clarence. 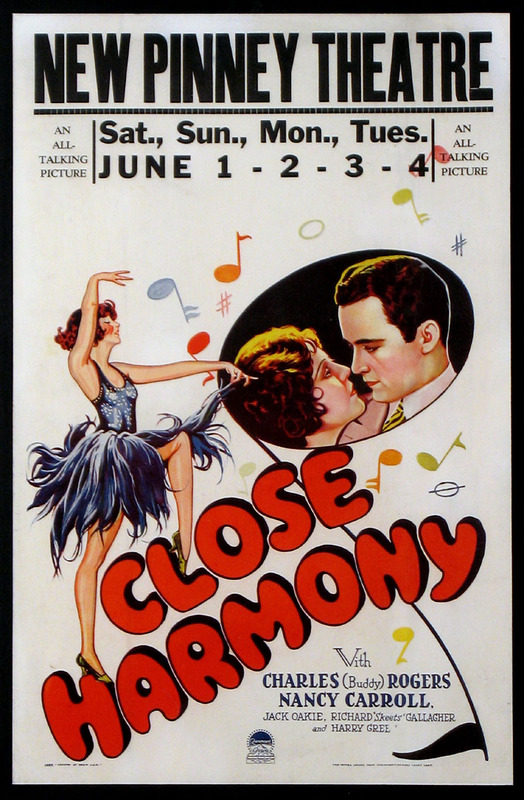 Early All-Talking Pre-Code musical romance with Nancy Carroll, Charles Buddy Rogers. Directed by: Cromwell, John. 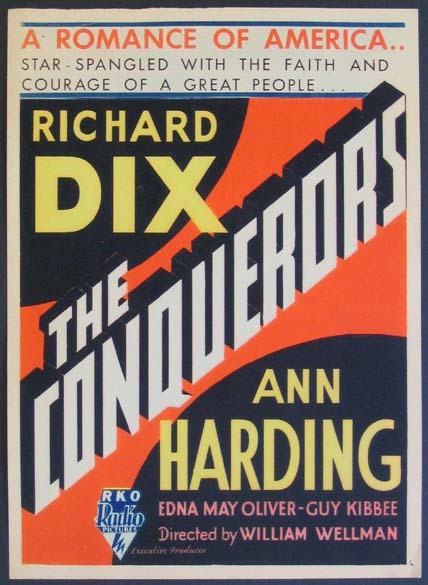 Window Card , 14x22 FINE, paperbacked, U.S.
Pre-Code empire building saga with Richard Dix, Ann Harding. 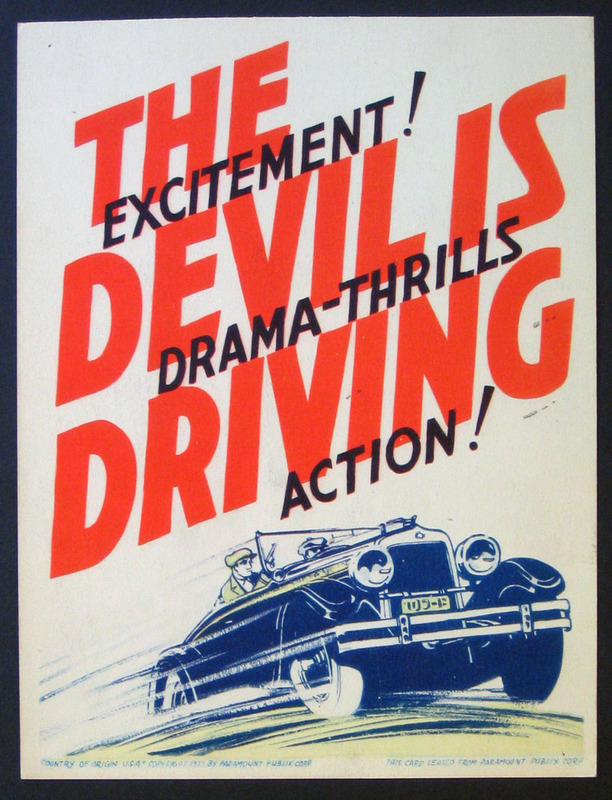 Directed by: Wellman, William. Mini Window Card. 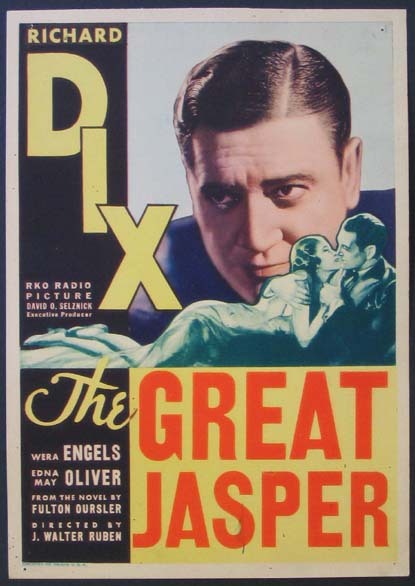 8x11 FINE, U.S.
Pre-Code gangster drama with Edmund Lowe, Wynne Gibson, Dickie Moore. Directed by: Stoloff, Ben. 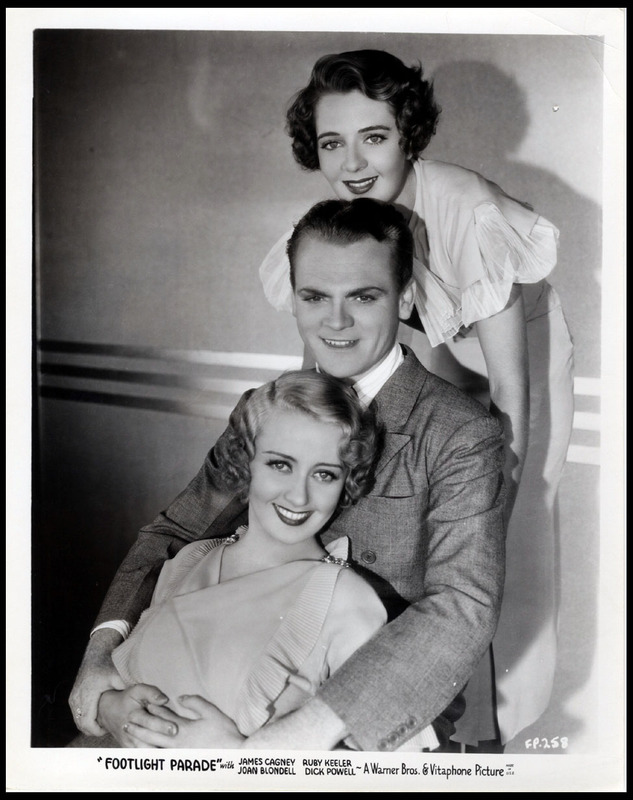 Pre-Code Silver Gelatin still with James Cagney, Joan Blondell, Ruby Keeler. Directed by: Bacon, Lloyd. Berkeley, Busby. 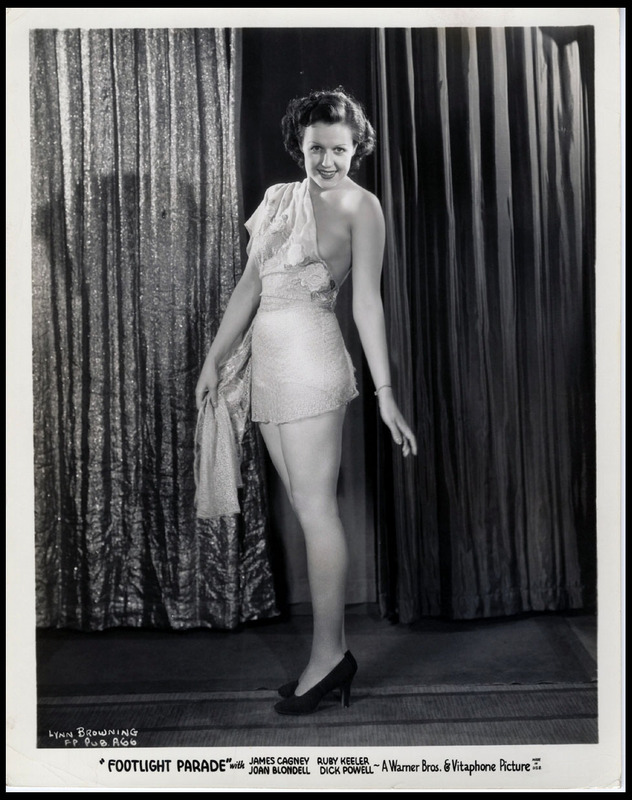 Pre-Code Silver Gelatin still with Patsy Farnum. Directed by: Bacon, Lloyd. Berkeley, Busby. Pre-Code Silver Gelatin still with Bobbie LaSalle. Directed by: Bacon, Lloyd. Berkeley, Busby. Pre-Code Silver Gelatin still with Patricia Farr. Directed by: Bacon, Lloyd. Berkeley, Busby. Pre-Code Silver Gelatin still with Azalie Cecil. Directed by: Bacon, Lloyd. Berkeley, Busby. Pre-Code Silver Gelatin still with three chorus girls. Directed by: Bacon, Lloyd. Berkeley, Busby. Pre-Code Silver Gelatin still with Loretta Andrews. Directed by: Bacon, Lloyd. Berkeley, Busby. Pre-Code Silver Gelatin still with Lynn Browning. Directed by: Bacon, Lloyd. Berkeley, Busby. 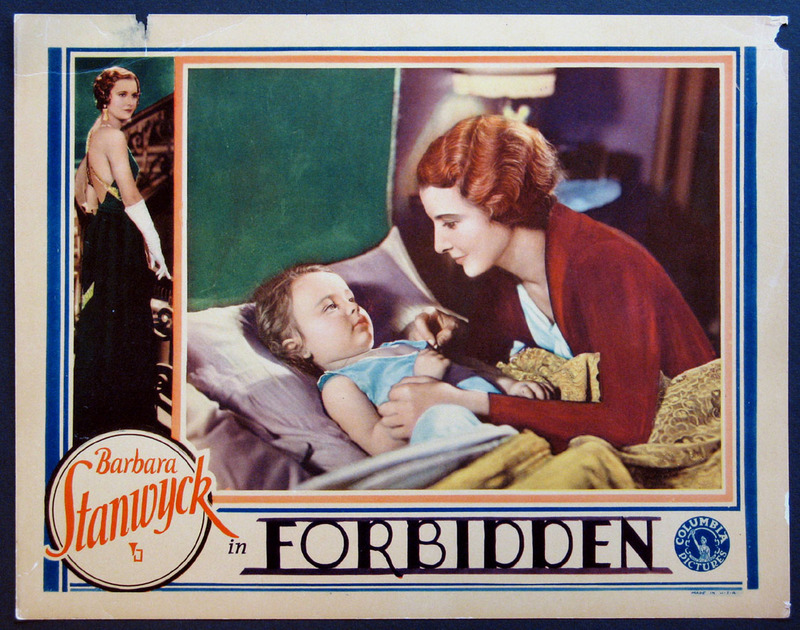 Pre-Code soap opera with Barbara Stanwyck, Myrna Fresholt. Directed by: Capra, Frank. 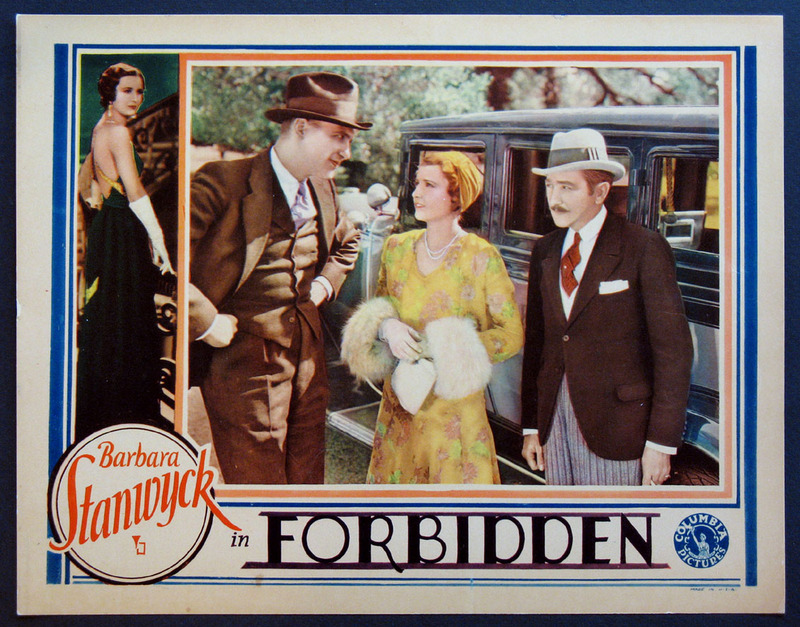 Pre-Code soap opera with Barbara Stanwyck, Adolphe Menjou, Ralph Bellamy. Directed by: Capra, Frank. 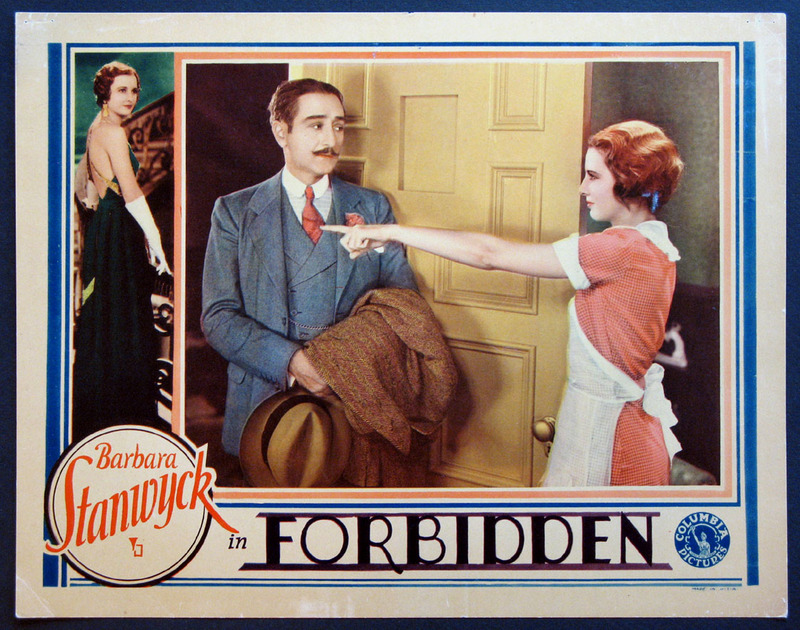 Pre-Code soap opera with Barbara Stanwyck, Adolphe Menjou. Babs in apron bids Menjou adieu. Directed by: Capra, Frank. Tod Browning Pre-Code shocker with Henry Victor, Olga Baclanova. Directed by: Browning, Tod. 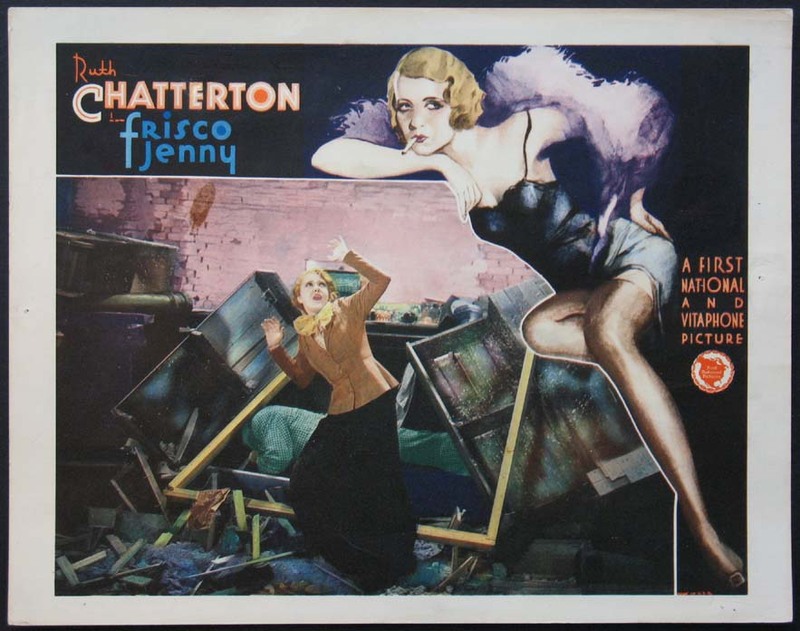 Earthquake sequence from Ruth Chatterton pre-Code drama. 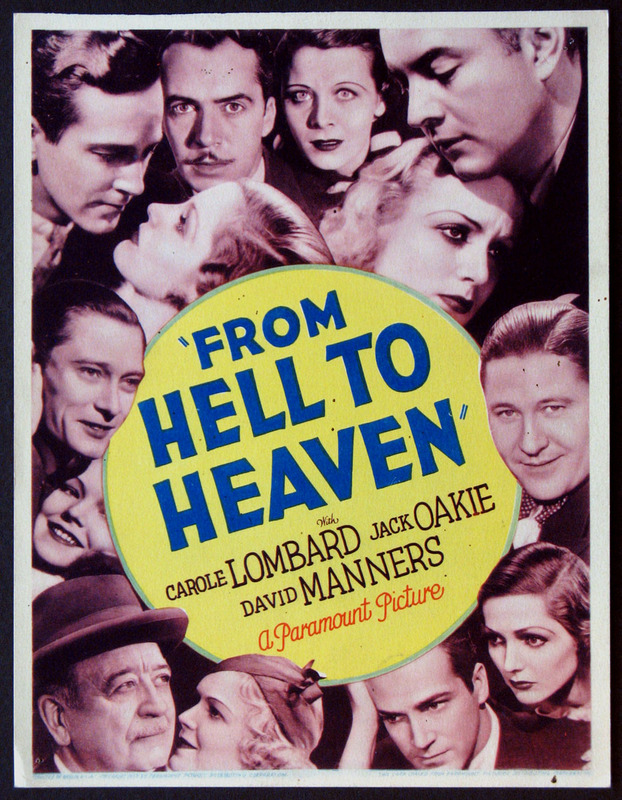 Directed by: Wellman, William. Richard Dix, Wera Engels, Edna May Oliver, Florence Eldridge in Pre-Code morality tale. Directed by: Ruben, J. Walter. 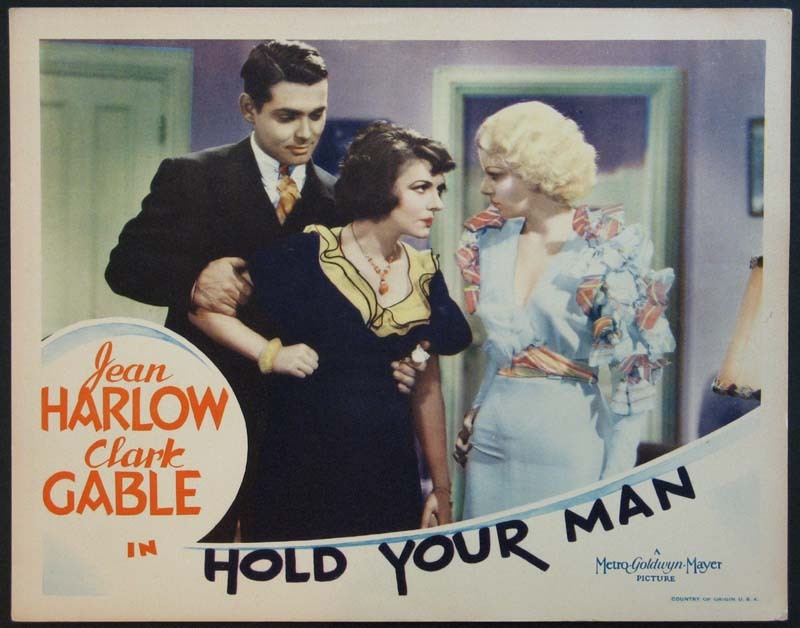 Pre-Code Jean Harlow, pre-moustache Clark Gable, Dorothy Burgess. Directed by: Wood, Sam.